I just received my LifeSmart Cololight modular lights, an alfernative to the very expensive Nanoleaf lights. No, I have no interest of promoting this product from financial perspective, I’m just impressed with the nice features and very good build quality. I’m wandering if support for such devices is been considered for the future? The lights can be managed via smartphone app therefore equipped with wifi, a parring is necessary so I’m not sure how hard would it be to get to the device integrated into home assistant. I am also very happy with the lights, and also waiting for them to be supported by HomeAssistant. btw I noticed the TCP port 12346 is been opened on the device. Behind seems to be a nodemcu as microcontroler. I heard that tuya conponent should support also life smart lights, but can’t getting it running. 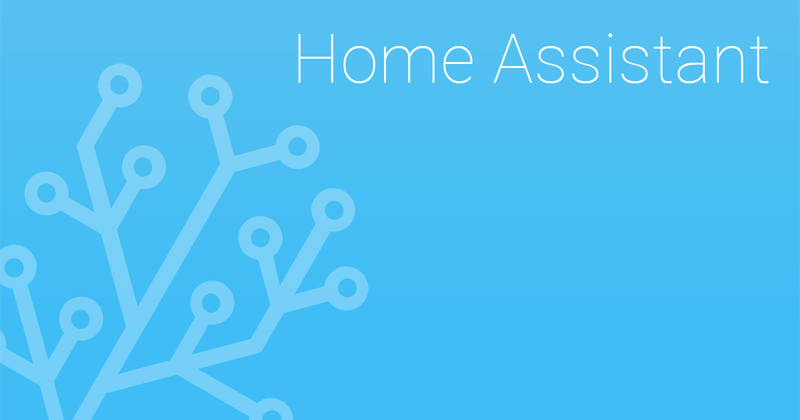 Instructions on how to setup the Tuya hub within Home Assistant. Any chance of porting this to Home Assistant? ?